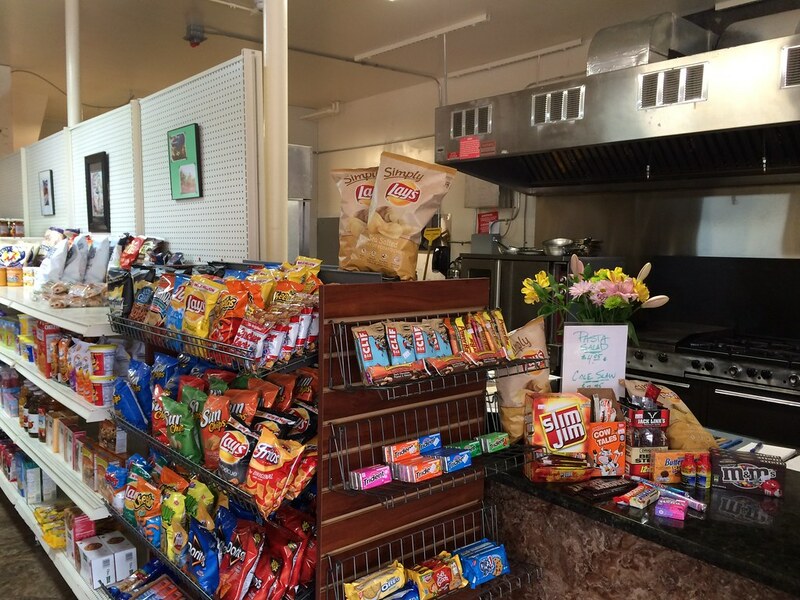 A convenience store in South Park isn't where I would typically look for a culinary haven. South Park isn't home to many restaurants, and a convenience store is lucky to have something more than a stromboli, packaged pepperoni roll and fountain drinks. 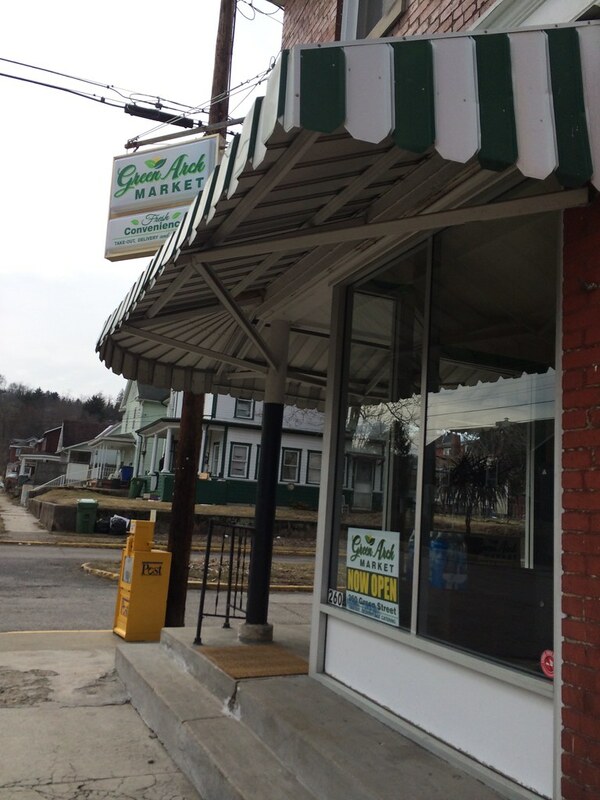 Located at the corner of Green and Arch streets, Green Arch Market is bucking that trend. How many convenience stores have BBQ pork, jambalaya or vegetarian risotto? I can name one. Apparently a former server from Sargasso bought the property and a former sous chef from the restaurant is now the main chef here (his family also operated Glasshouse Grille and Flying Fish). That would explain some of the creative items on their menu. 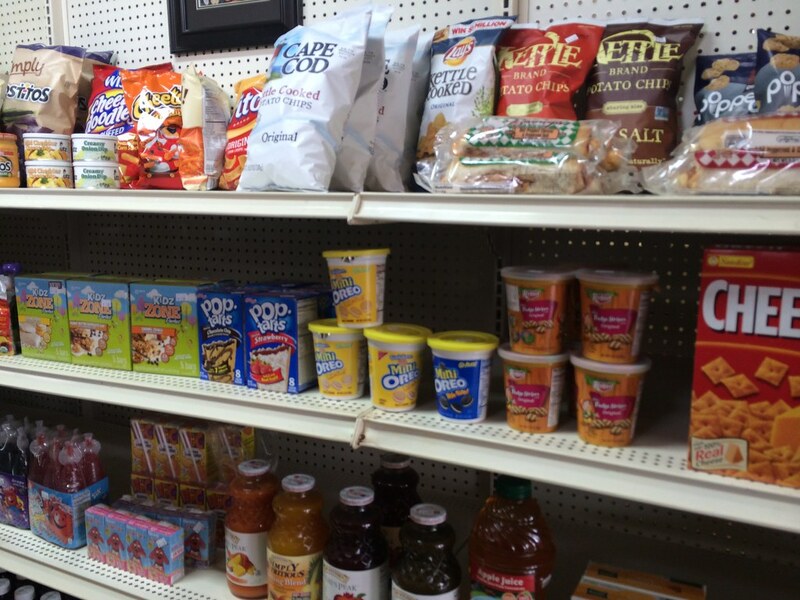 They have an array of chips, canned goods and even beer, which is great for South Park - since there isn't easy access to all of that otherwise. 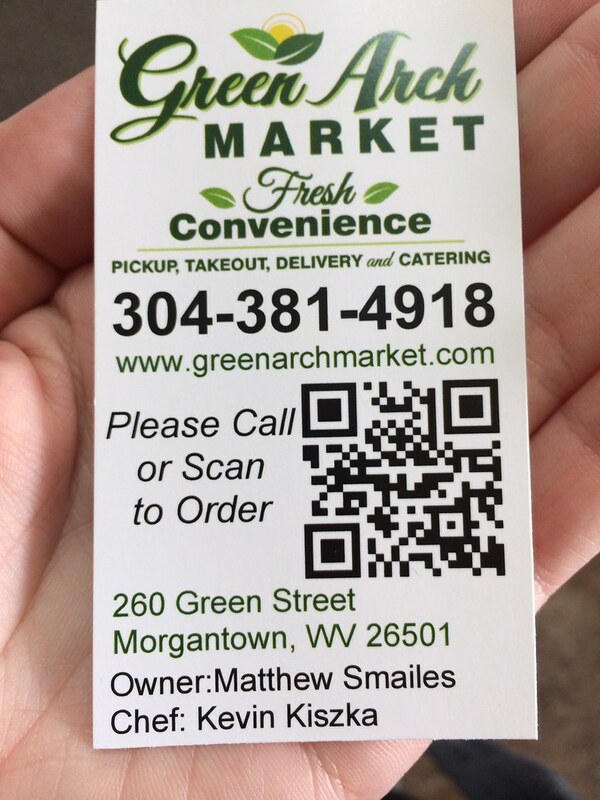 But what sets Green Arch apart is their hot food. They even cater. I made a special trip out here with Vicki and Tony. There's parking available across the street. Inside, a small menu awaited us: triple grilled cheese, bbq pork platter, bacon cheeseburger, NY strip steak hoagie, pulled pork-macaroni and cheese-and vegetables, and chicken and andouille jambalaya. For their most recent menu, check out their Facebook. They've swapped the burger for a chicken club sandwich: Ohio Valley free-range chicken breast with thick-cut bacon, caramelized onions, romaine and roasted tomato aioli. Yeah, I can see your mouth watering. 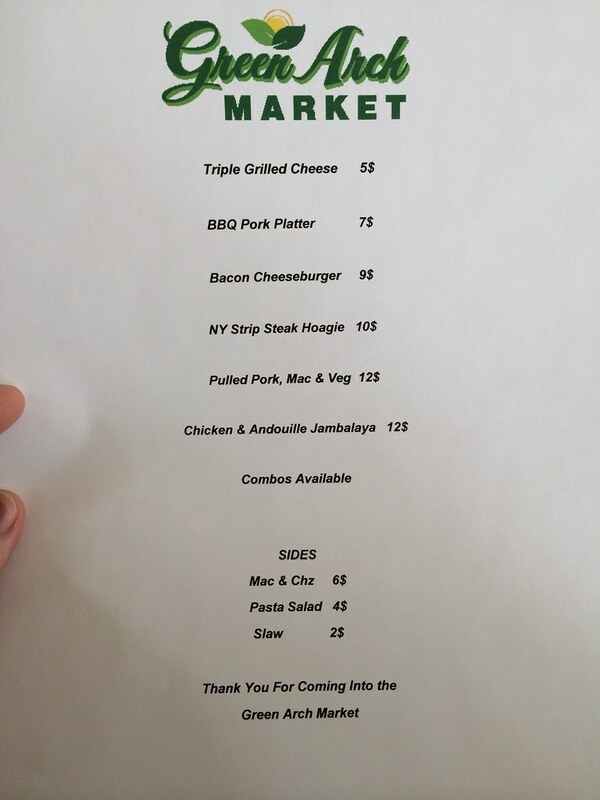 I ordered the pulled pork, macaroni and cheese and vegetables for $12. Tony did the same. Vicki opted for the NY Strip steak hoagie. It took a little bit to get all three of our orders ready, since there is only one person working. You might want to call ahead if you're picking up for lunch. We waited for maybe 15 minutes or so. There's no place to sit inside, so it's to-go only. They were also cash only, but now I think they do take cards. We took our to-go boxes back to the office. Vicki messaged me: "Amazing! Crusty on outside but soft inside so stuff doesn't squeeze out. Surprisingly spicy! The sauce he drizzled on has a peppery zing. Good heat. Definitely as good as it smelled!" She was a fan. While my plate didn't have the most plate presence ... everything was in one wide open space so it all mashed together ... it was still good. While I really think they'd benefit from a sectioned-off box, the flavors of each were totes worth it. The pork was tangy and delicious. A little more bite than I'm used to. The macaroni and cheese was huge shells with home sauce creamy sauce. And the sautéed veggies were a perfect complement to the richness and heartiness of the other two. It's definitely a nice little treat in an unexpected area. I would actually travel out of my way to go to this little convenience store. I don't know if I can say that about any other place. Ohio Valley free-range chicken breast. Thick-cut bacon, caramelized onions, romaine, roasted tomato aioli. Cheddar, swiss, and provolone cheeses. Grilled with garlic butter and sea salt. House-made pulled pork, southern inspired barbeque, Carolina style slaw, cornmeal dusted bun! Hand Carved Strip loin, provolone cheese. Sautéed peppers, onions, and mushrooms on a toasted hoagie bun, finished with pan gravy. 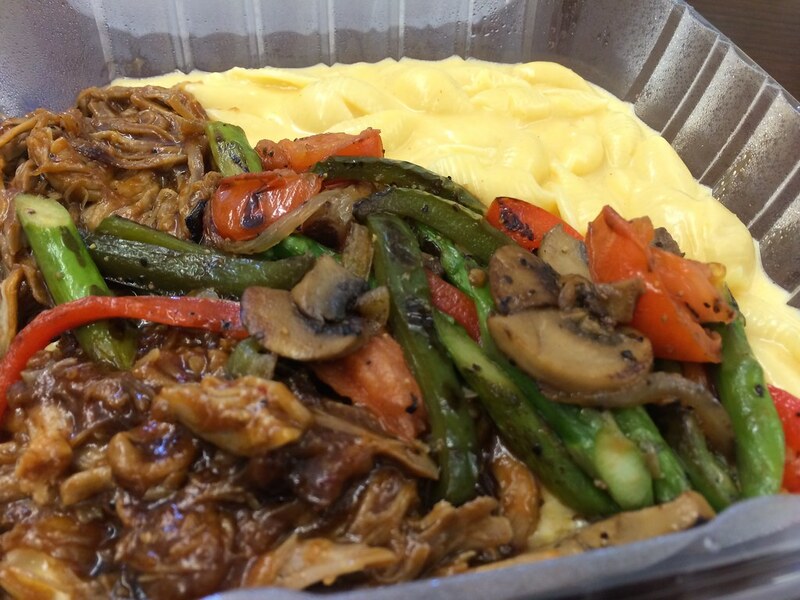 Heaping piles of house-made pulled pork, creamy macaroni and cheese, sautéed vegatables. Mixed greens, sweet baby peppers, red onion, vine-ripe tomato. Sriracha sesame-soy vinaigrette. An ever rotating selection of fresh veggies, sautéed over smoked gouda risotto.